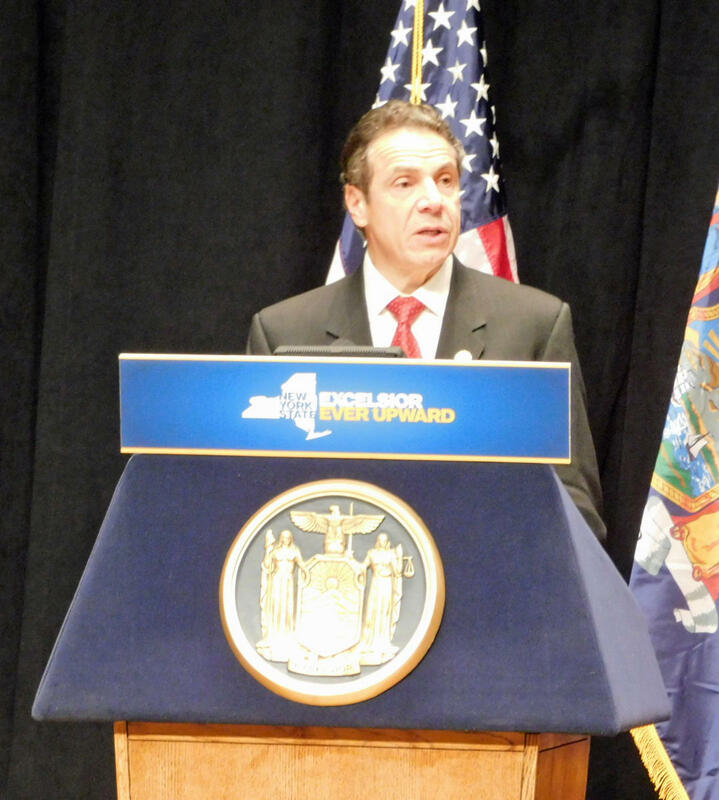 Governor Andrew Cuomo wants New York to be the first state to offer 100 percent broadband. Phase Three to complete the goal is beginning, and the governor was in Plattsburgh Wednesday to announce that the North Country will receive substantial funding to fill in coverage gaps. When completed, state officials say 99.9 percent of New Yorkers will have access to 100Mbps or greater speed broadband. The state has begun taking bids. The majority of the work is expected to take one year to complete although some areas may take until 2019 to access broadband. State lawmakers from Berkshire County are optimistic about expanding broadband internet in the region after the Massachusetts House passed a $45 million broadband and capital bond bill. Pittsfield Democrat Adam Hinds has been selected to represent the Massachusetts Senate at the Broadband & Cable Policy Summit, hosted by the National Conference of State Legislators in Colorado. State grants will allow homeowners in Readsboro and Wilmington, Vermont to access broadband internet. New York’s junior U.S. senator and lieutenant governor were in Plattsburgh this afternoon to promote new legislation that would help expand broadband in rural areas of the state. Small business owners celebrated the expansion of broadband internet with Massachusetts Governor Charlie Baker in West Stockbridge Tuesday. Baker says the state’s $1.6 million investment in the Last Mile of broadband connectivity has brought a lot of Western Massachusetts into the 21st century.